Power Source: A.C. / D.C.
- Model No :: PV-SBPI-200B1. Nature of Supply: :D.C. & A.C. 50 Hz. Watts input (full load): :360 Watts. 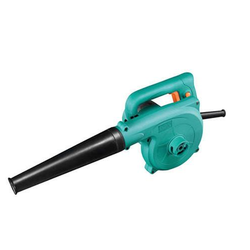 Our urge to reach the top has enabled us to come out with an exclusive assortment of Electric Blower to our prestigious clients. 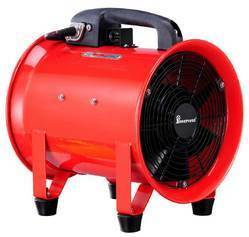 This Electric Blower is used for blowing away dust particles inside electrical panels, motors and machines. Additionally, these products are widely appreciated for their availability in various models.